How do I see my PYLON Tokens? 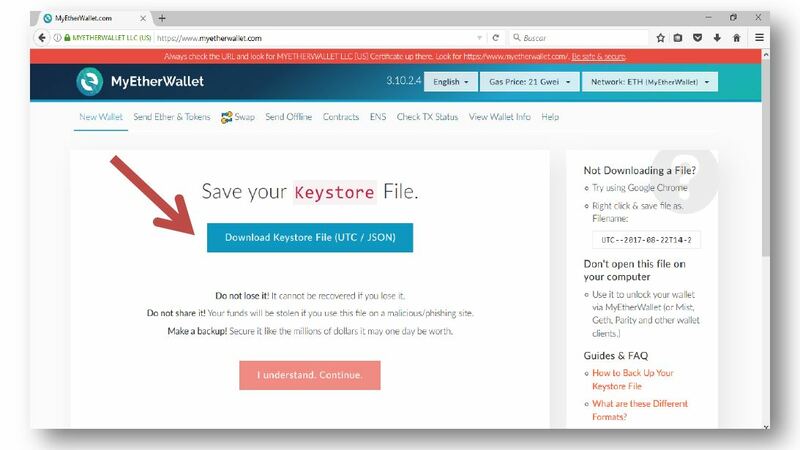 MyEtherWallet is a free open-source tool for securely interacting with the Ethereum network. 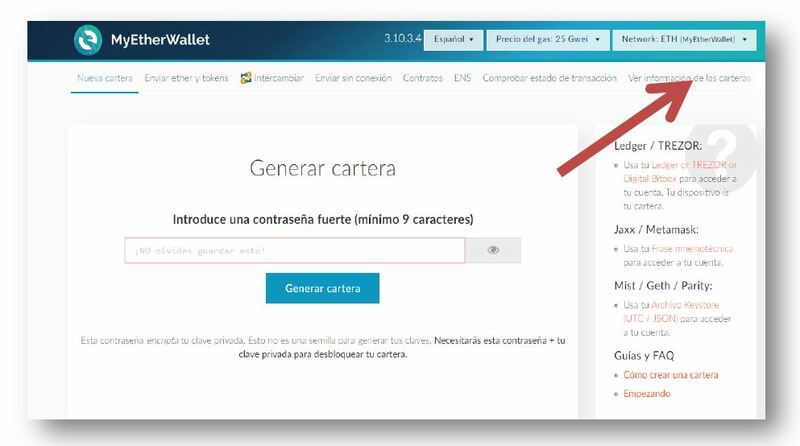 The following instructions will guide you step by step through setting up a MyEtherWallet. Nonetheless, we strongly recommend that users conduct their own research into the wallet setup process. 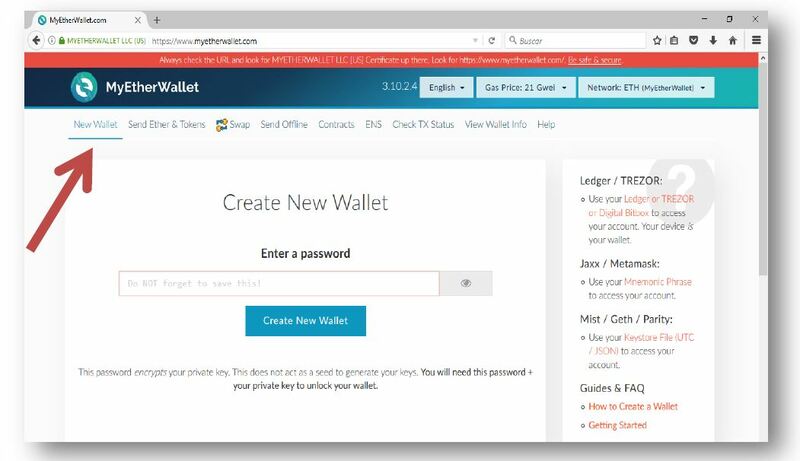 Open MyEtherWallet website using the URL https://www.myetherwallet.com using a computer you trust and accessing the site using HTTPS address. Then select the language you want. 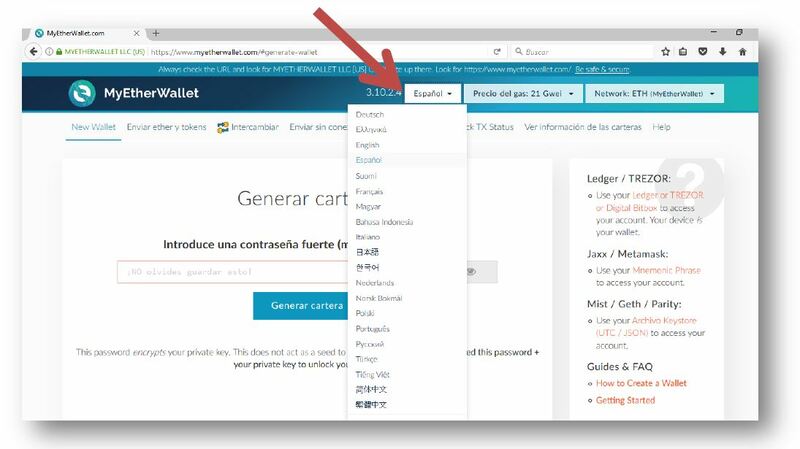 The website should open like this, if you don’t see this page, click on the “New Wallet” tab. It is essential that you do not forget your password. Make sure you create a secure password. 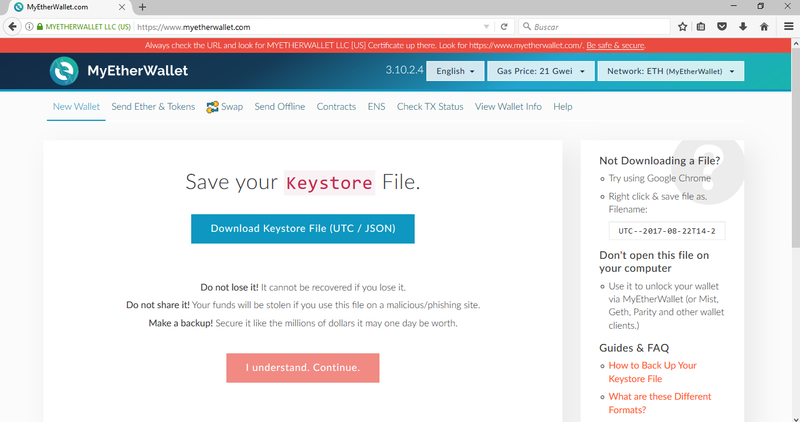 Follow the instructions to save your keystore file. Please note that in order to access your account you must have both the KEYSTORE file and your PASSWORD created in the previous step. 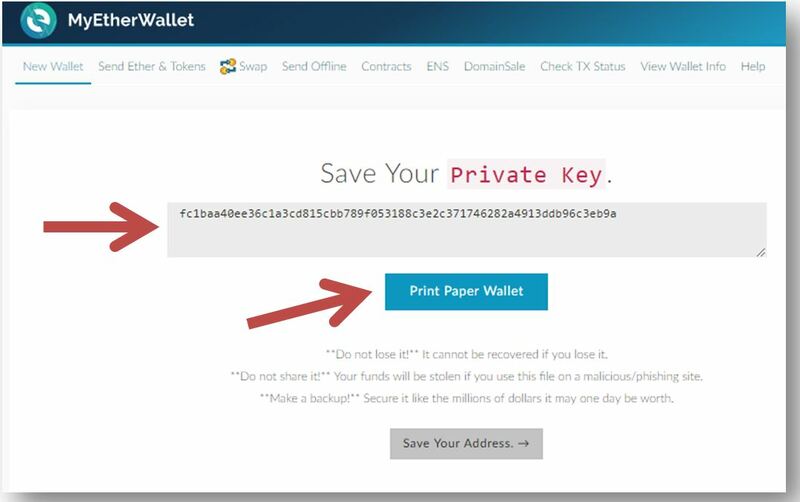 If you lose any of these two you will have to resort to unlocking the wallet using the Private Key, which we indicate below how to obtain it. After saving the KEYSTORE FILE press the I understand.Continue button. This would be the PDF format that appears when you click on Print Paper Wallet. 3. How do I see my PYLON Tokens? 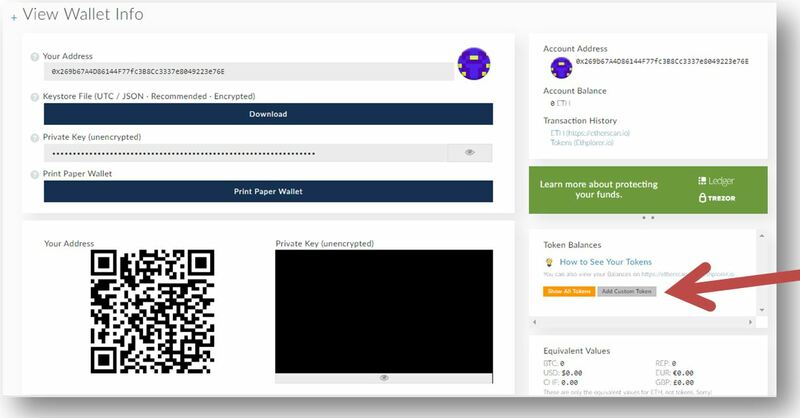 Go to the “View Wallet Info” tab. 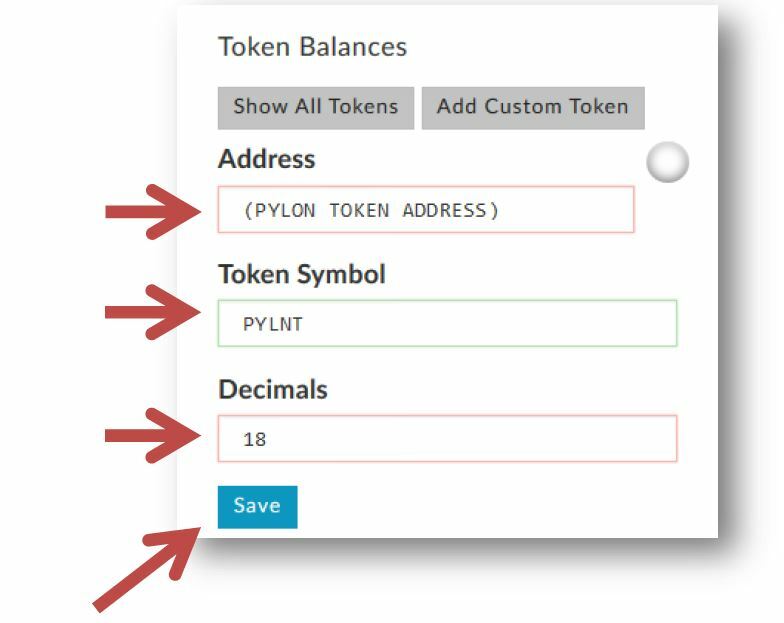 In the “Token Symbol” field fill “PYLNT”. In the “Decimals” field fill “18”. Finally, click “Show All Tokens” to see all the PYLON Tokens you own.